First look at the inspired by real events crime thriller. 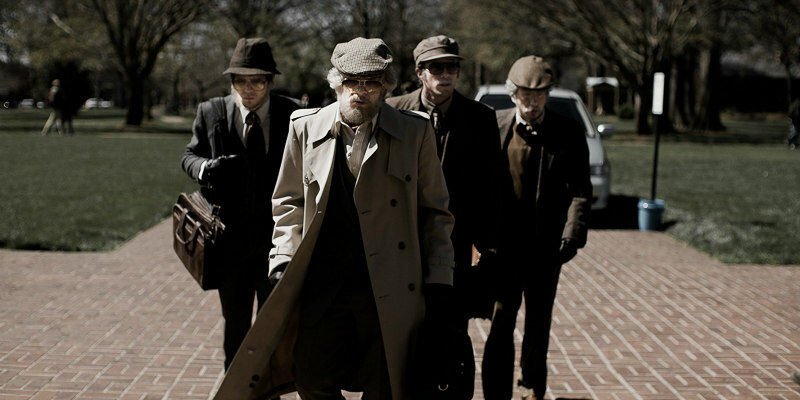 Inspired by real events, writer/director Bart Layton's feature debut American Animals tells the story of four young men (played here by Evan Peters, Barry Keoghan, Blake Jenner and Jared Abrahamson) who attempt to pull off a daring art heist. Ann Dowd and Udo Kier also star. 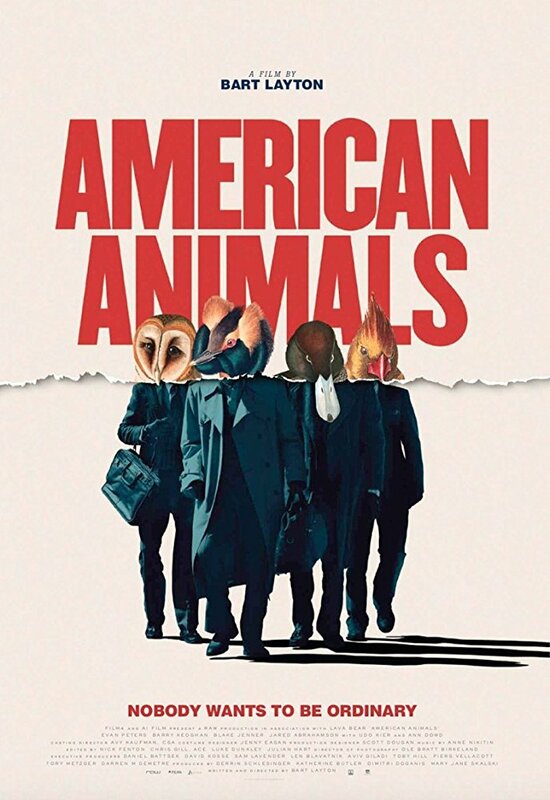 American Animals is in UK cinemas September 7th.